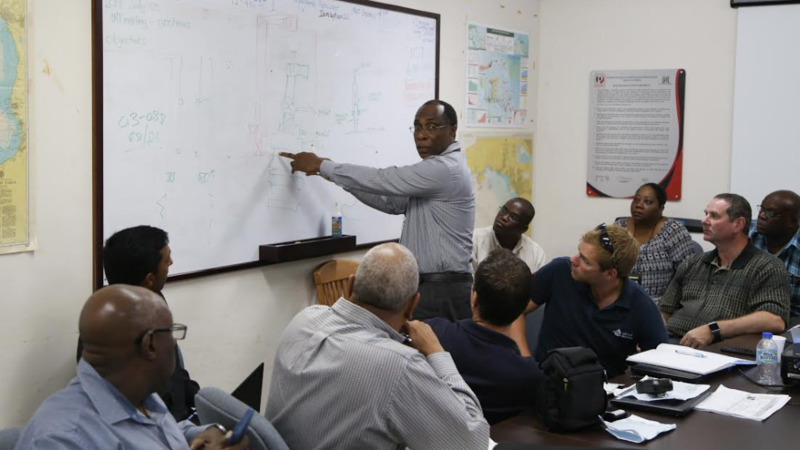 The incident command team works on developing a solution to the leak at the Couva Marine 2 which developed a week ago. 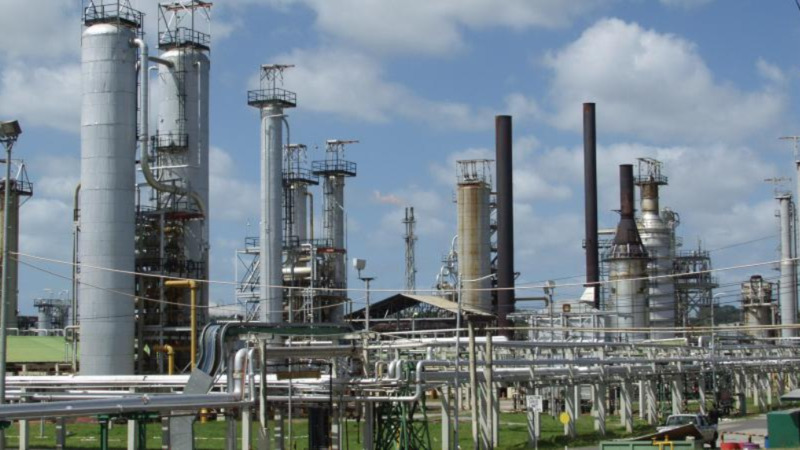 A week after a leak developed at the Couva Marine 2, the incident command team working on repairing the shut-in well in the Gulf of Paria believes that they may have a solution. Containment activities at the site were modified on Tuesday and efforts are now focussed on using two vessels and containment booms to corral the emulsified oil/wax mousse emitted so that they can be retrieved by skimmers. The Energy Ministry says this approach is proving to be more successful than reliance on booms in fixed positions. Wildlife specialists have also been engaged to monitor the shorelines to rescue and rehabilitate any birds and other wildlife that may be affected. Marine and aerial exercises conducted indicate that there were no visible signs of pollution along the shoreline. Beaches at La Brea remain free of contamination at this time. In the meantime, a proposed solution is being developed. The Ministry has promised to continue to provide updates as further information becomes available.